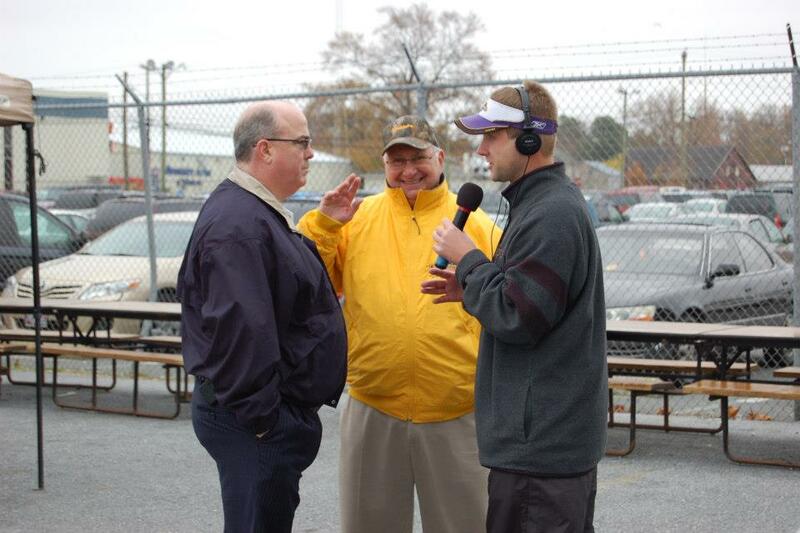 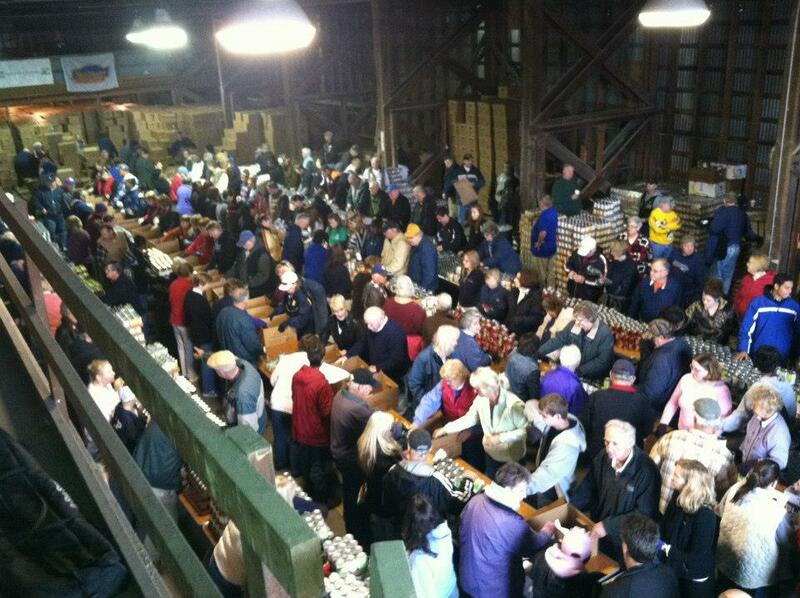 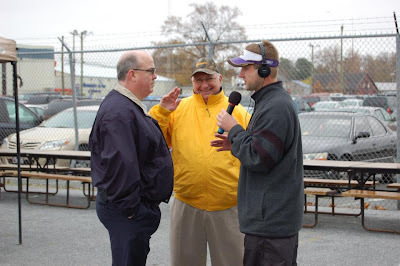 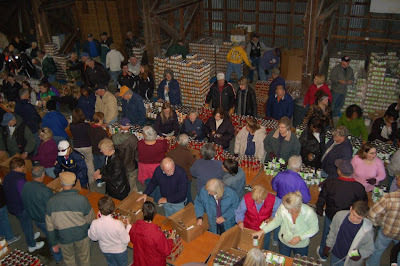 ‘Thanksgiving for Thousands’ food drive 2012 unites the Delmarva community in the spirit of giving. 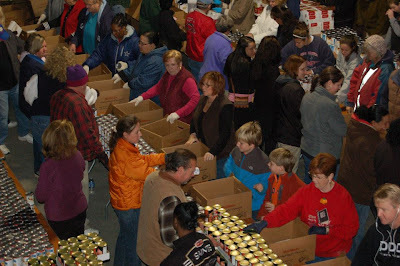 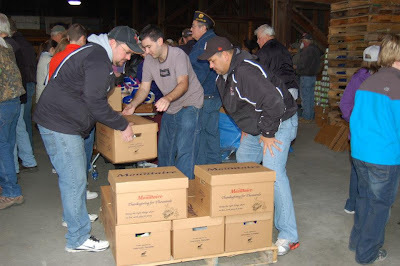 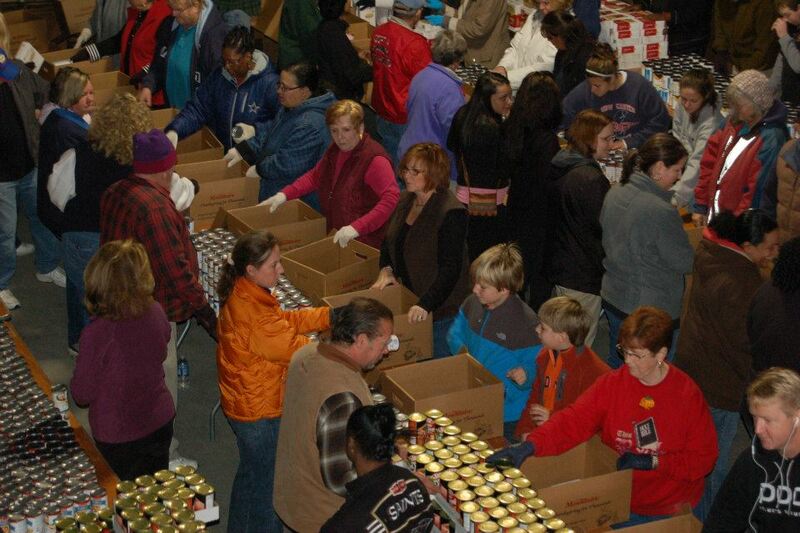 On November 19, 2012 over 400 enthusiastic volunteers gathered at Mountaire Farms’ warehouse in Selbyville, DE, joining hearts and hands, to prepare over 7000 Thanksgiving food supply boxes in time for the holiday. 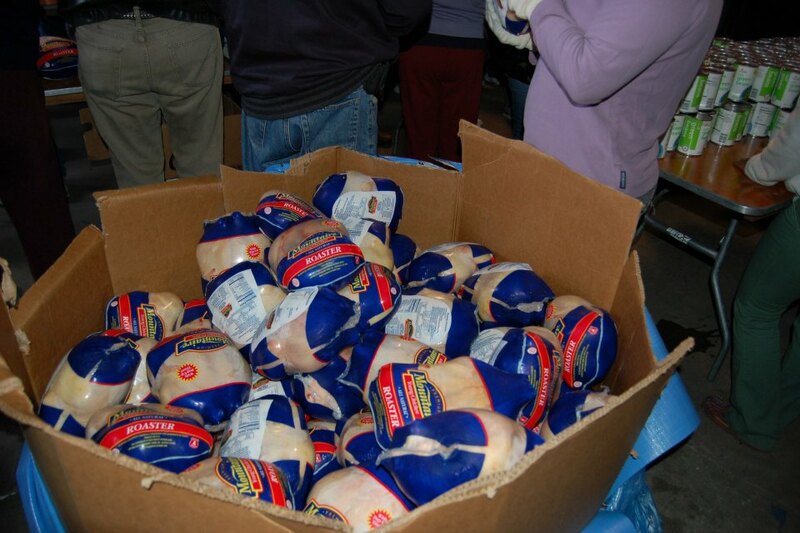 ‘Thanksgiving for Thousands’, which began 18 years ago, fosters a spirit of community and lasting partnership among residents, companies, and many other contributors all along the Delmarva Peninsula. 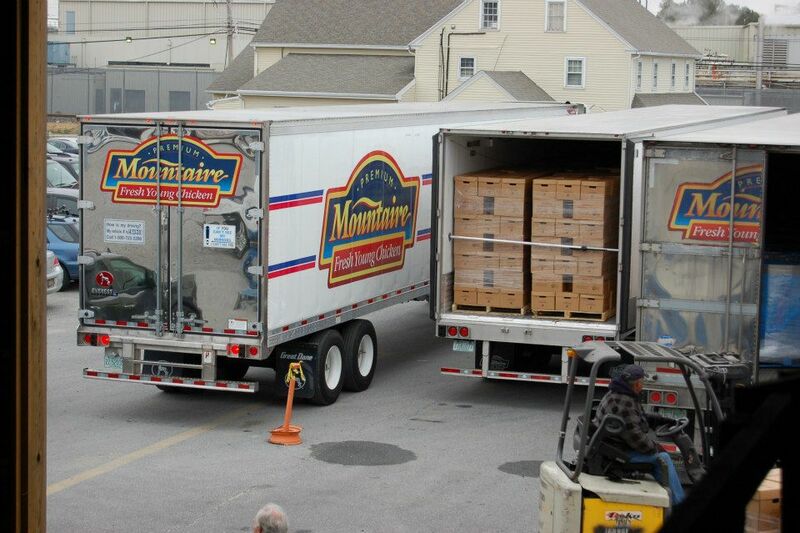 InterstateContainer, a division of Interstate Resources, produces award-winning sustainable corrugated packaging solutions for food processing industries; retail and shelf ready packaging; counter, pallet and POP displays; shipping and transport boxes, custom dunnage and packing materials; and corrugated boards and sheets. Interstate Container sister companies are located in Lowell and Westminster, MA; North Brunswick, NJ; Reading, PA; Cambridge, MD; Asheville and Greensboro, NC; Columbia, SC; and Greeneville, TN.